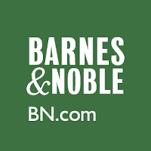 Pre-Order on Barnes and Noble made easy! Heads up for all you Nookers! You can now pre-order all Secret Cravings books (including MINE) on Barnes and Noble directly without going through Smashwords. 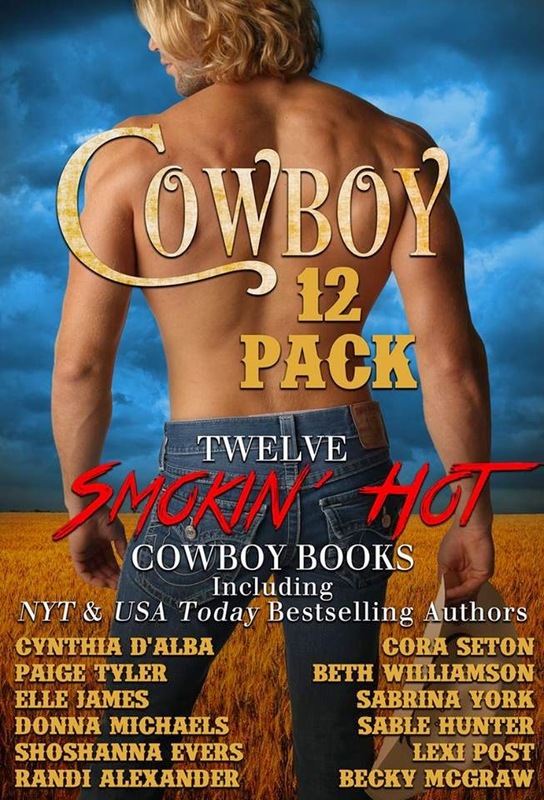 Come Get Your 12 Smokin' Hot Cowboy Books! A COWBOY'S SEDUCTION - Award-Winning Author Cynthia D'Alba - Sparks fly when an exhausted cowboy, on a forced tropical vacation, meets an uptight accountant in a bikini. As the seduction game begins, two weeks never looked so short. THE BILLIONAIRE HUSBAND TEST - NYT & USA Today Bestselling Author Elle James - Skeptical billionaire takes a risk on a friend's dating service and finds the cowgirl of his dreams, only he has to convince her he's her perfect match. HER UNIFORM COWBOY - Donna Michaels - Texas Guardsman never planned his attraction to a curvy, military-hating Pennsylvanian, or saddling her with his stress issues. 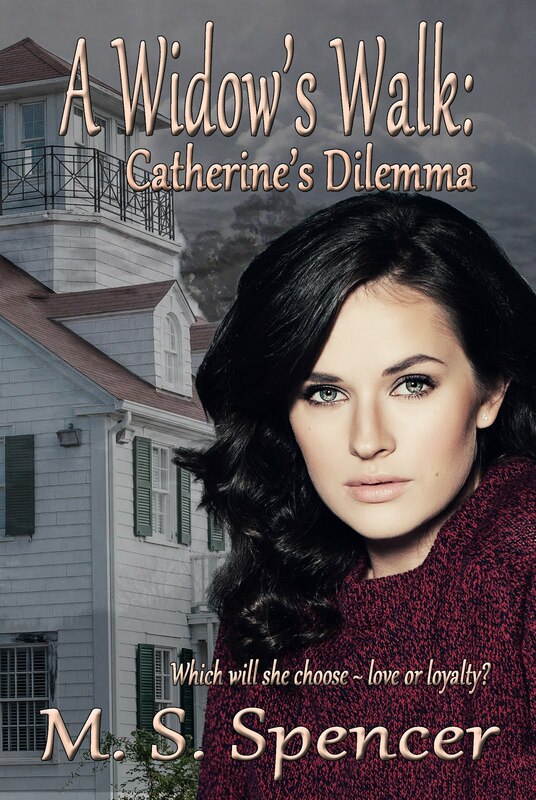 Will the town’s newest resident support him, or abandon him like others in his past? CHECK OUT POETRY LINK ABOVE. Congratulations to Jody Faltys! You have won your choice of any of my seven SCP novels. I have sent an email to you. Please let me know your choice by replying to the email. Once again, thanks for reading and hopping! 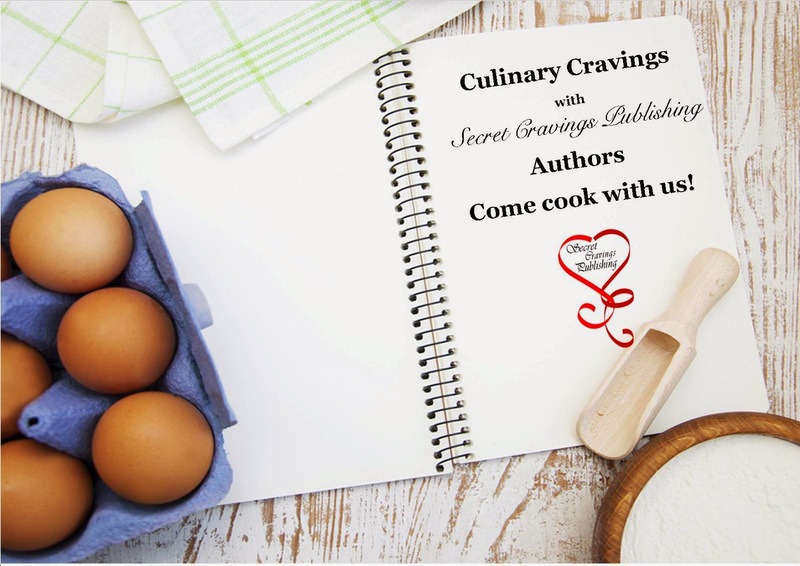 Congratulations Secret Cravings Publishing on Four Glorious Years! 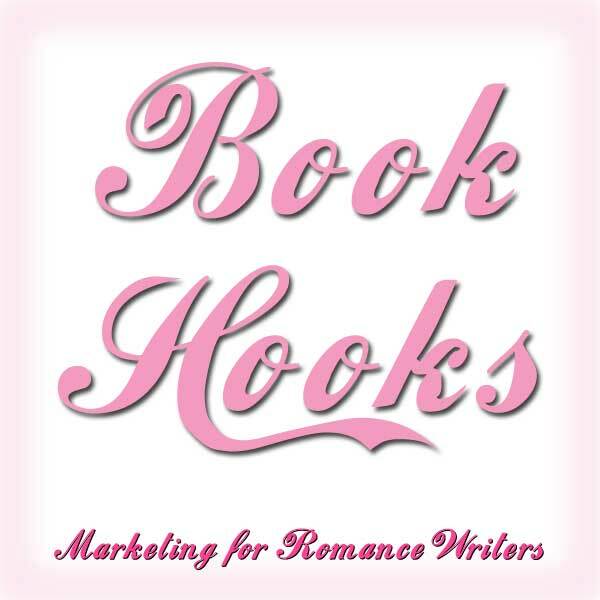 I have had the pleasure of working with Beth Walker and the staff at Secret Cravings since almost the very beginning (January 2011) and have published seven books with their help. After a horrendous experience with my first publisher, I cannot say enough about how wonderful this one has been. 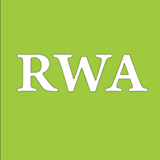 Besides an always smooth publication process, they go way beyond what most small publishers do to help promote. This is how we came to meet. My third romantic suspense/mystery, Losers Keepers, had been languishing in the old publisher's dead letter office for months when I decided to take advantage of an open pitch day at Publishers Trove in November of 2010. As serendipity would have it, Beth was checking the group's posts and wrote me asking if I'd submit the manuscript. I said to the screen, "Well, sure!" trying to keep my voice calm and modulated, all the while shrieking sotto voce, "Eureka!" Losers Keepers was accepted in January of 2011. I want to thank Beth, my fabulous editors Joy and Ariana, Rebecca, Jean, and all the other people who make this group so special. 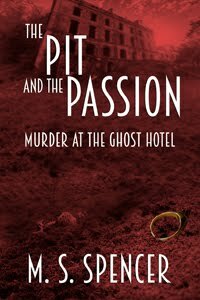 To show my gratitude to all the enthusiastic readers of SCP's books, I'm giving away a copy of one of the seven romance/mysteries—your choice. AND for those of you in the continental U.S., a beautiful small measuring tape, suitable for travel and purse. Make sure you leave your email address with your comment! All this reminiscing has made me nostalgic for my old books, so—just for fun—I'm posting the blurbs for all of them here. 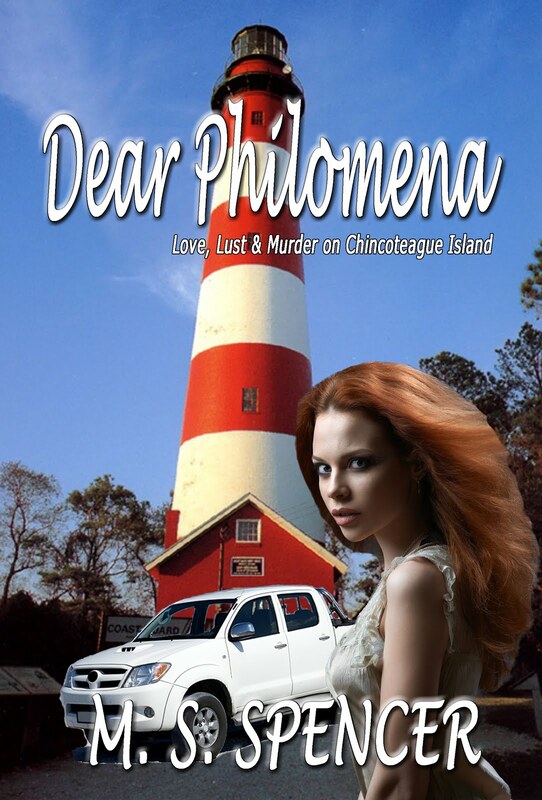 Losers Keepers, the story of a romantic triangle enmeshed in murder, set on the Atlantic barrier island of Chincoteague. After that we published Triptych, in which legend, history and romance intertwine in a triptych of suspense. 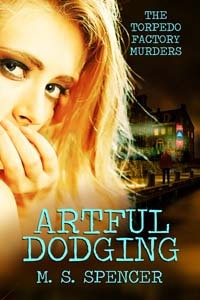 Then came Artful Dodging: the Torpedo Factory Murders, a story of murder, misdirection, mistrust, and misfits set in Old Town Alexandria. 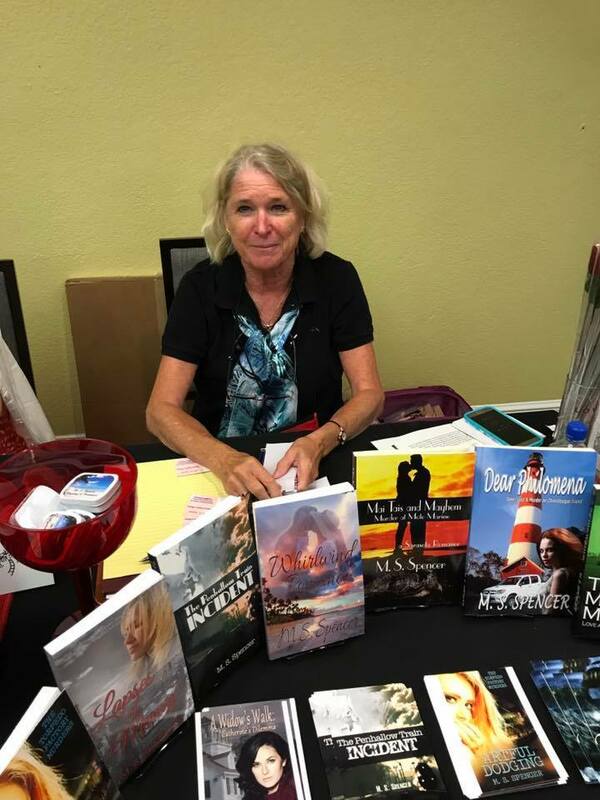 And Mai Tais and Mayhem: Murder at Mote Marine, romance and mystery on the Florida Gulf coast, as Tessa Diamond deals with new love, old love, murder, sea turtles, smugglers, Russians, and romance, not necessarily in that order. 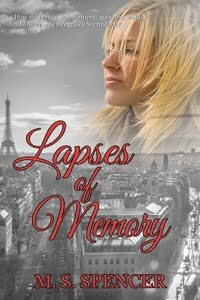 My sixth, Lapses of Memory, is a novel in which two romances intertwine as a mother recounts her life-long love affair while her daughter juggles two lovers. In Lapses of Memory, Sydney Bellek recounts her life and adventures as a journalist to her daughter Olivia. Every few years from the age of five Sydney meets her true love Elian Davies, but while he remembers her, she doesn’t recognize him. Only after surviving wars, revolutions, and years of separation does she realize they are meant for each other, but in a twist of fate it is now Elian who has forgotten her. 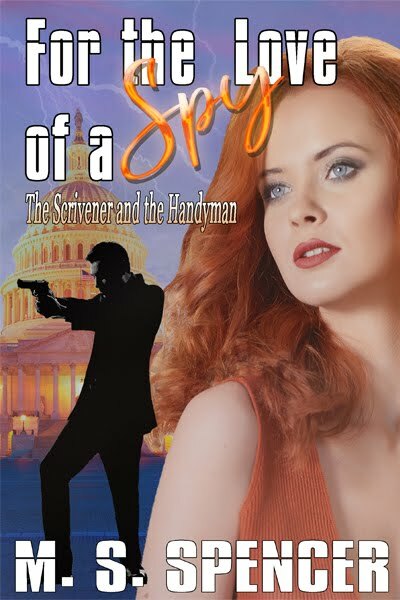 While Olivia is recording the history of her parents’ romance she must also deal with her own dilemma, choosing between the rich and dashing Rémy de Beaumec, who wants to take her around the world, and the steady, quiet, American-to-the-core, Benjamin Knox, who only wants to make her happy. 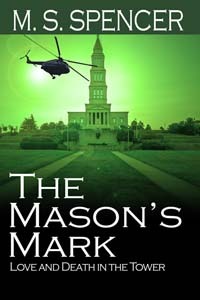 The Mason's Mark: Love and Death in the Tower is a tale of renegade Masons and black ops, long-lost papers of George Washington, and smack dab in the middle a love story. 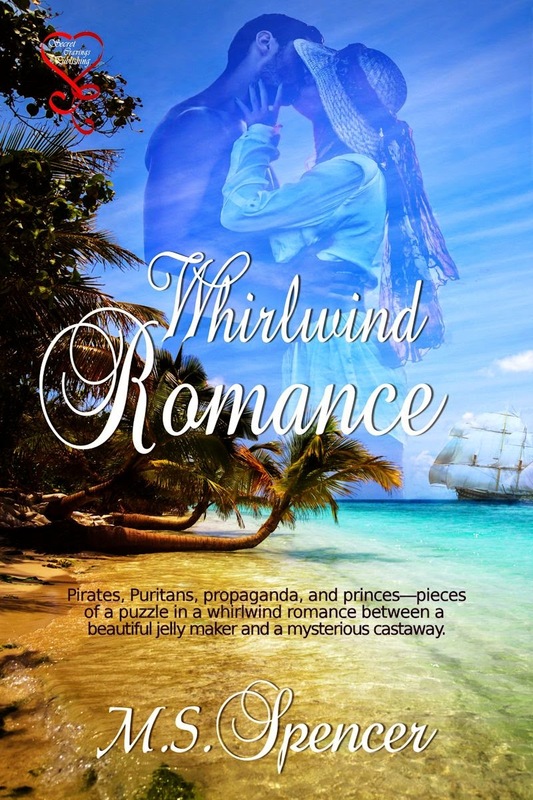 And my latest Whirlwind Romance, in which pirates, Puritans, propaganda, and princes are pieces of the puzzle in the whirlwind romance between a beautiful jelly maker and a mysterious castaway. Secret Cravings also publishes Cravings monthly e-zine, with articles and excerpts and news. 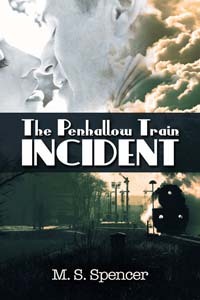 On their website click on the "Subscribe" button (top left of website http://secretcravingspublishing.com/ ) to get your free copy. A regular feature is Culinary Cravings—check out the wonderful recipes including my own for Sumac Jelly (see Whirlwind Romance) and the upcoming Tabbouleh! Bravo Secret Cravings! Congratulations on four fabulous years! Here's to decades more of wonderful romances. 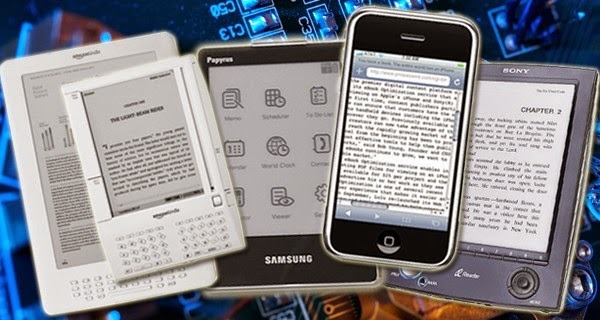 Time to Fill Up Your New E-Readers! Hi everyone! 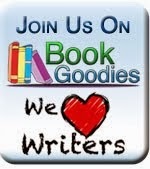 I know you all are itching to download all kinds of books onto your new e-readers! 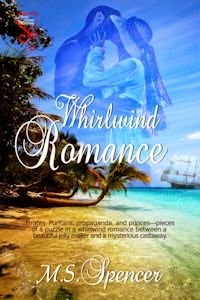 Luckily, I have just the thing—one fabulous Whirlwind Romance—Caribbean adventure and love and intrigue. 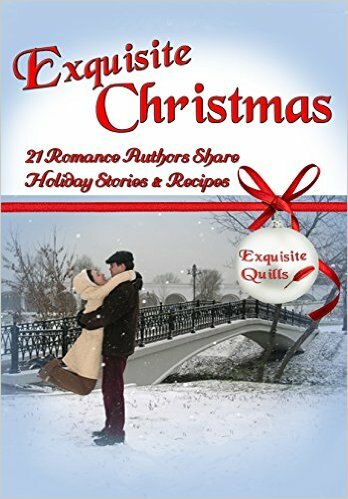 AND as a little lagniappe: a FREE holiday anthology—all Christmas stories, all with happy endings—perfect for when the post holiday doldrums hit. What do pirates, Puritans, and propaganda have in common? 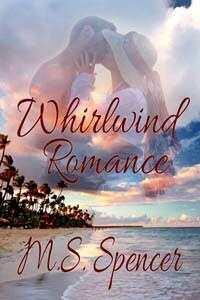 Find out in Whirlwind Romance, a romantic adventure set in the western Caribbean. 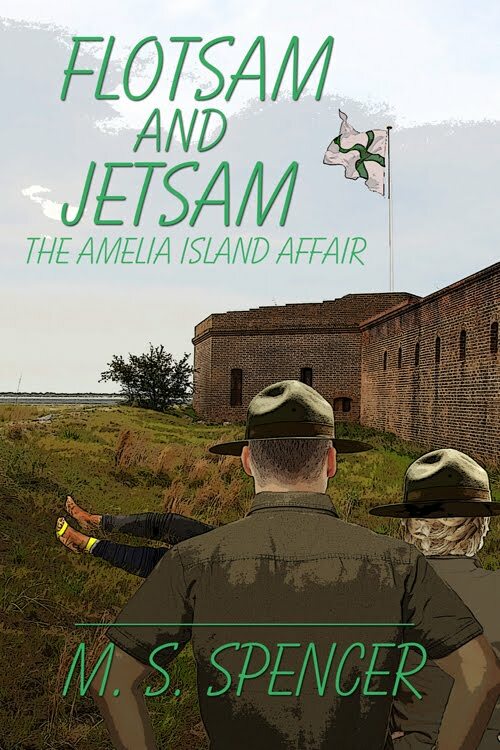 My latest release begins during a tropical storm in Florida and ends on a lush, exotic, and remote Caribbean island. There be pirates there, and princes, and an intriguing assortment of characters in a setting that can only be described as unusual. Che Gelida Manina, #8, pp. 37-41 in the Holiday Anthology, Volume II, is a sweet, romantic story of how love can come a second time around—if you let it. "Che Gelida Manina," A Holiday Anthology, volume 2, compiled by Rose Anderson. 12/1/2014. Sweet romance, short stories. 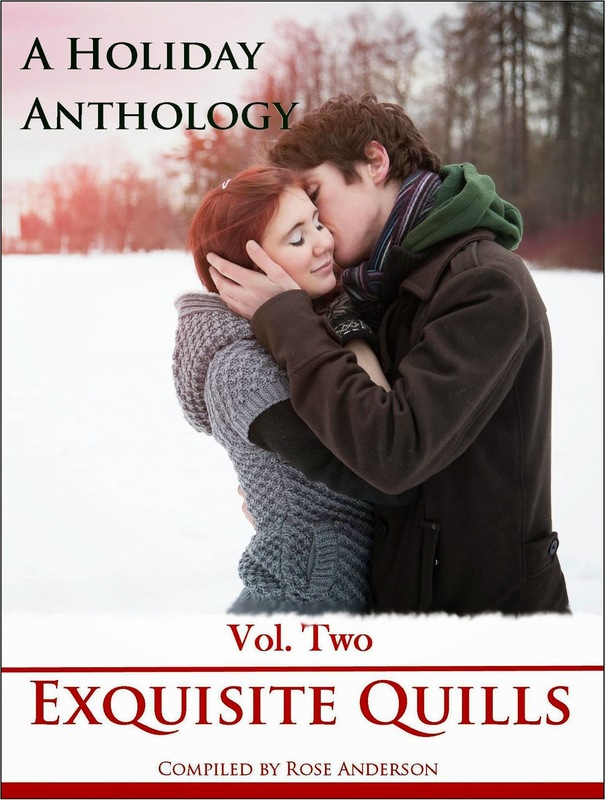 The anthology is FREE. 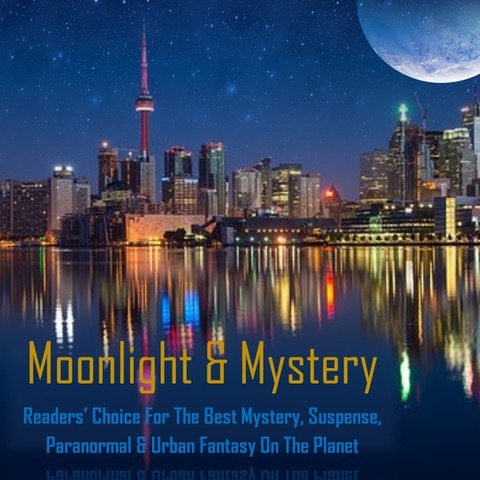 To one lucky commenter will go his or her choice of The Mason's Mark: Love and Death in the Tower (a mystery/thriller/romance) or Lapses of Memory (romance/romantic suspense). 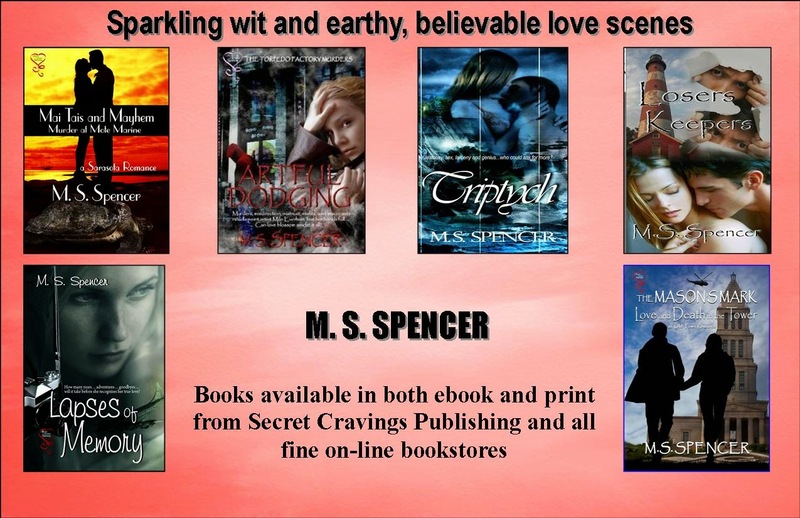 For information on these wonderful books, click at the top of the site on MY BOOKS. 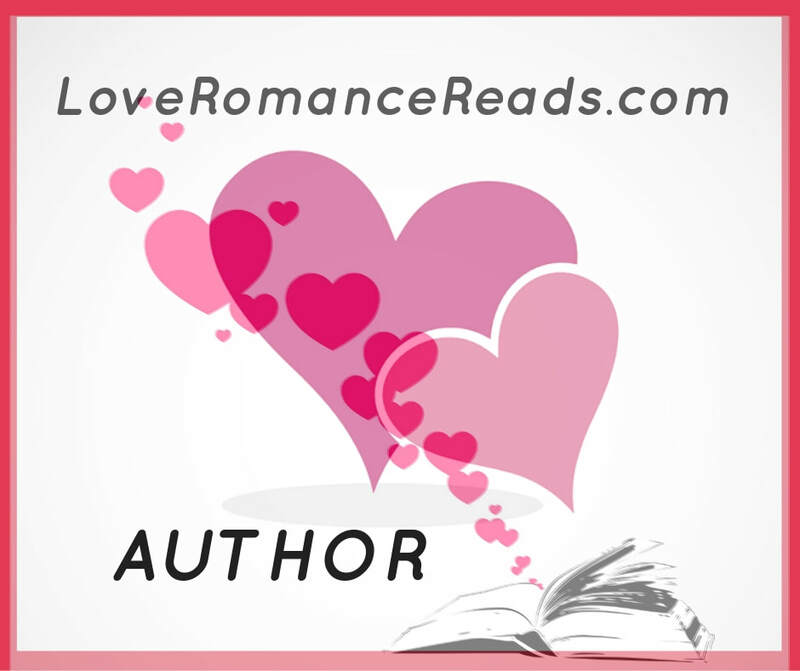 Don't forget to click on this link to be entered in the Grand Prize drawing, which includes all kinds of goodies, including Whirlwind Romance!